Presentation by His Grace Bishop Christoforos of Andida at the Conference of Clergymen of the Holy Metropolis of Toronto 21/10/2010. 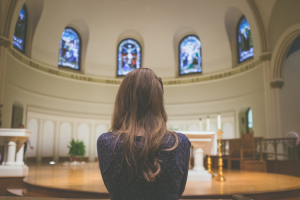 What Is It To Be a “Former” Priest? It is truly an exceptional honour but also a great responsibility for all of us that we have been chosen by God to be clergymen. The Lord Himself affirms: “You have not chosen me, but I have chosen you” (John 15:16). The Greek word for a clergyman is klhrikoς, which means the person who was chosen by lot (klhrwqhke) to serve God and men. In the early Church, “they chose Stephen, a man full of the Holy Spirit,” and then the Apostles ordained him a deacon. 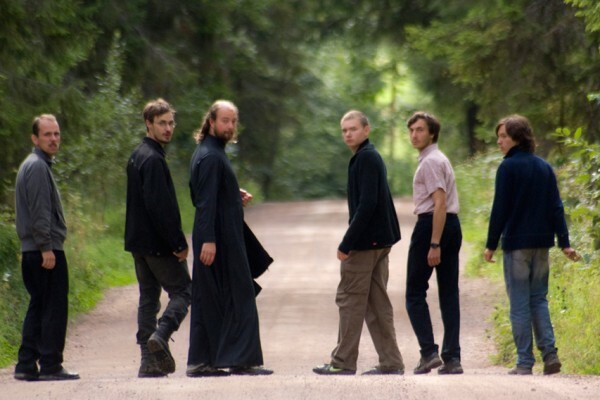 St. John Chrysostom says: “grace by itself is insufficient; an ordination is also required for an addition to the Holy Spirit.” This means that through ordination, those laymen who have a spiritual life receive a special priesthood. 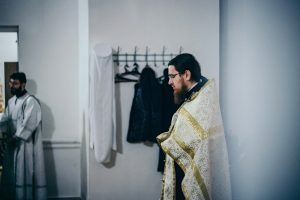 The question that ensues is: does every clergyman live in accordance with the guidance of the Holy Spirit, or is perhaps his entire lifestyle inappropriate for his sacred rank? So, ‘What should a clergyman be, and what should he not be?’ Allow me to begin with the latter. 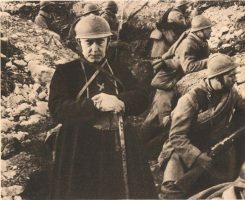 This kind of clergyman, according to St. Theognostos, “shall fall into the hands of the Living God with wrath and shall not be spared mercifully.” This is why St. John Chrysostom expresses the opinion: “I do not think many priests will be saved; most of them will be damned.” And now let us return to the positive point of our topic. First of all, they believed that their priesthood was a gift, not a right, and they lived this belief. The Apostle Paul recommends: “Neglect not the gift that is in you” (1 Tim. 4:14) and “Fan into flame the gift of God” (2 Tim. 1:6). Priesthood is a great and holy gift from God to pious people. 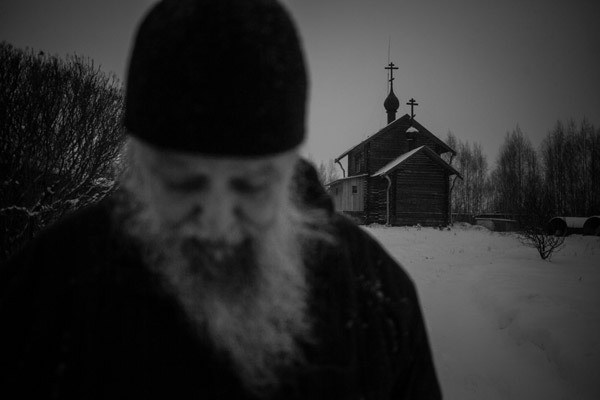 It is necessary for the spiritual life of a clergyman that he regularly approach the Mystery of repentance and confession, say his private prayers (which St. Gregory calls the “mystical ritual of the nous”), keep the fast (which is sometimes neglected), serve with fear the Divine Liturgy, which is offered “on behalf of our own sins and the transgressions of the people.” We must be strict with ourselves and lenient towards the people. 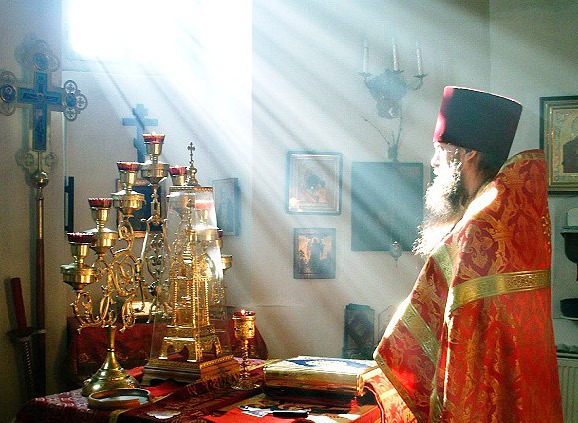 St. Theognostos says, “May grace secretly and mystically make you wise to grasp things that are lofty, and may you have your soul illuminated within through purity.” In other words, grace should continuously make you wise, and the purity of your soul should illuminate your inner self. We are living in a continuously changing world, whose primary characteristic is self-love expressed with arrogant behaviour, love of pleasure, love of glory, and love of possessions. Everything is questioned, values such as love and righteousness are distorted, and man – incapable of resisting various provocations – yields to the pursuit of consumption, immorality, and demeaning others, and ultimately ends in despair and altering the fabric of society. Indeed, how unfortunate is contemporary man, when he thinks and acts as if God does not exist. A clergyman, without becoming discouraged, is called to preach to this world the joyous message of the Gospel as the only path for its salvation. All it takes is for the clergyman to have a conscious awareness of the worth of his priesthood and his vocation. I pray that the Lord may bless us abundantly in our holy mission and count us worthy “in that day” to hear the words, “Enter into the joy of thy Lord as one worthy to reside in the heavenly altar.” Amen.